In Game Recipes, Real Life Delicious. 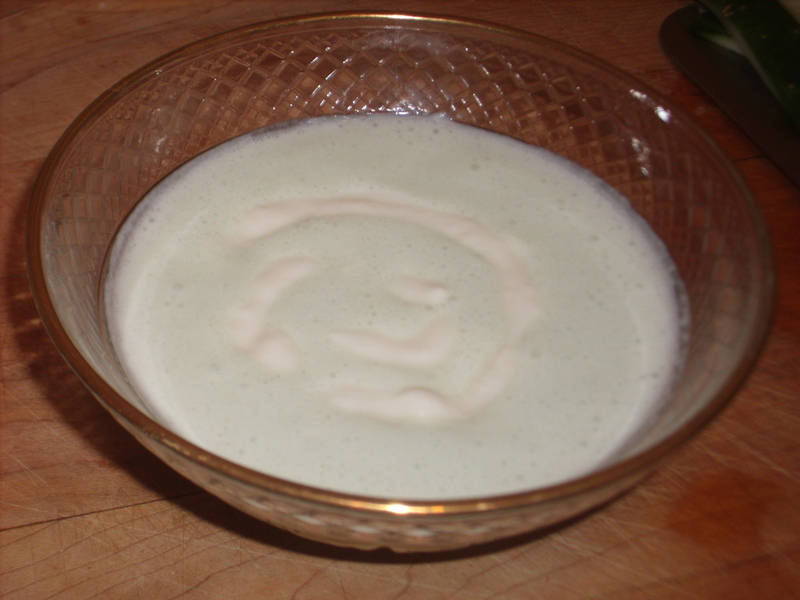 Combine cucumber, sour cream, yogurt, vegetable broth, and garlic in a large bowl; blend together using an immersion blender until smooth. Blend in mint and dill. I do not have an immersion blender so I used a food Processor. I used a ziplock bag with yogurt in it. I cut a hole in the corner of it to make the swirl. 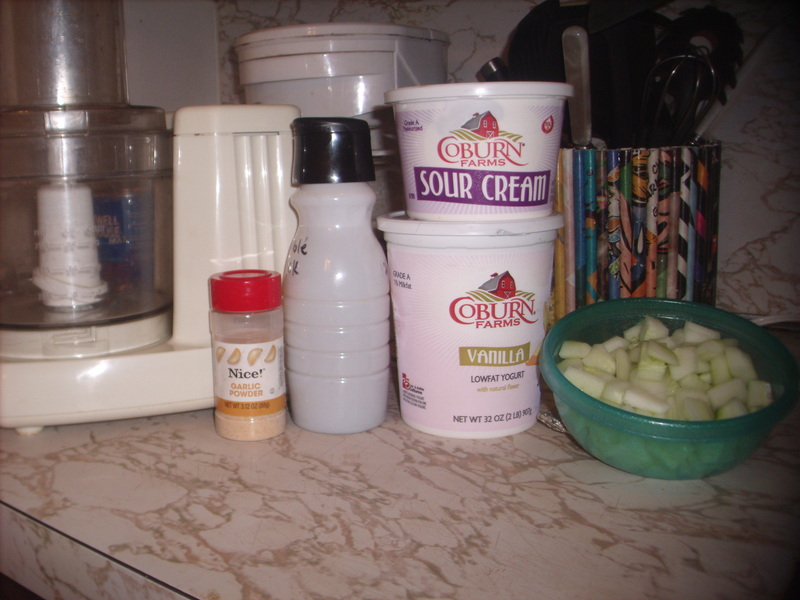 This entry was posted in baking and tagged cooking, cucumber, garlic, morning glory dew, noodle cart, pandaria, recipe, sour cream, warcraft, Warlords of Draenor, wow, yogurt, yum!.